After years of unanswered questions and the possibility of never returning to space, we may finally go back to the Prometheus world. Ridley Scott (Gladiator) may be headed back to the director’s chair for the second prequel to his classic, Alien. 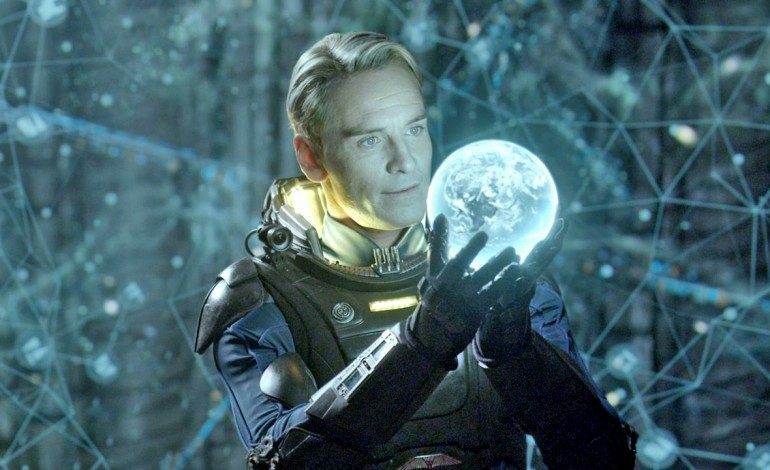 Released in 2012, Prometheus achieved some success at the box office and was received warmly by critics. Yet, the movie itself left a lot of unanswered questions that have tortured fans for over three years now, but they may get some answers soon. Evading committing to the sequel for year now, Ridley Scott chose instead to work on other projects. Currently wrapped on The Martian (which is set make its world premiere at the upcoming Toronto Film Festival) starring Matt Damon, Scott returns to a genre he has only returned to once since the release of Blade Runner in 1982. That being the original Prometheus, but now with The Martian and a possible sequel to Prometheus, Scott is going to spend a lot of time in space. “I’ve gotten back back into the science fiction thing. I kind of adore it,” admitted Scott. Noomi Rapace and Michael Fassbenber will likely reprise their role of Elizabeth Shaw and David. Principal photography may start as early as January 2016.